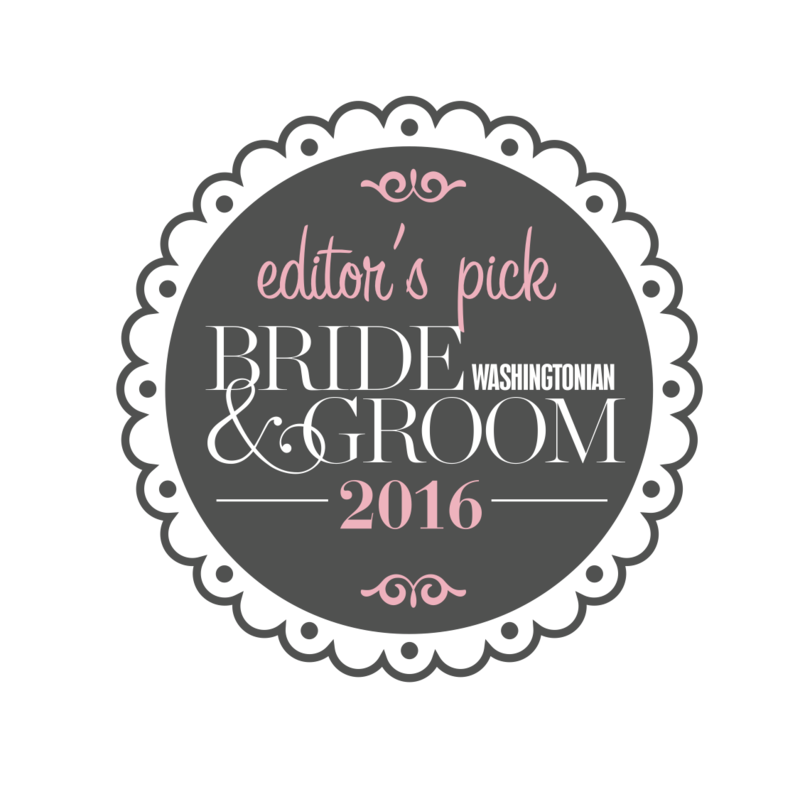 We are so excited and thrilled to have received the “Editor’s Pick” of 2016 Top Wedding Planners in DC/MD/VA in the latest issue of Washingtonian Bride & Groom Magazine! It is an honor to be recognized alongside so many of the best in our industry! A huge thank you to Editor, Sarah Zlotnick. Be sure to check out the latest issue on stands now!